If you would like to find out more about our pest control services or make an appointment with our specialists, you may contact us at (+65) 6246 2893. You may also visit us at our office at the address below. 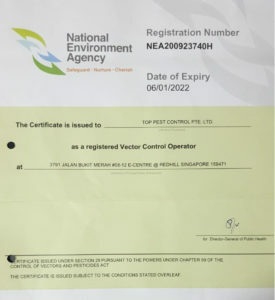 At Pest Control Singapore, we value your business, both big and small and look forward to servicing your pest management needs.